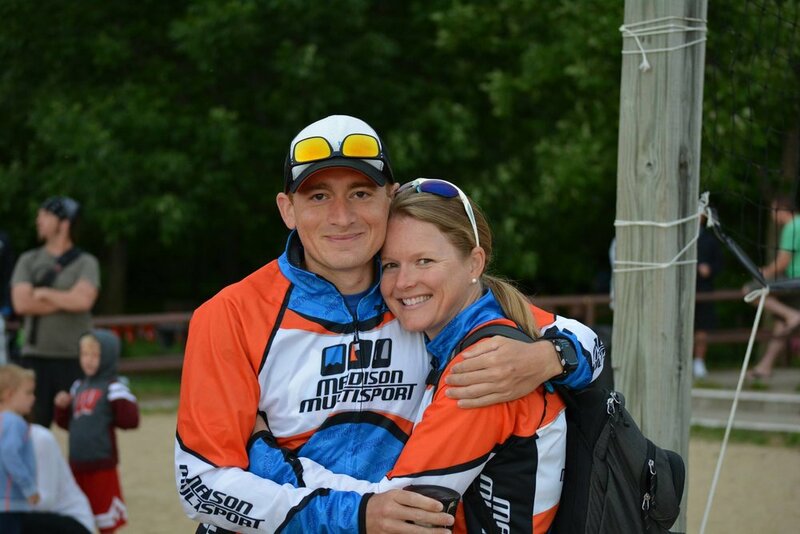 Over the past 11 years, Madison Multisport has charted the course for multisport group training opportunities in Madison and emerged as the coaching headquarters for quality one-on-one and team training. With Madison Multisport you are assured a USA Triathlon certified coach, training plans designed to help you reach your individual goals, opportunities for group training with motivated and supportive training partners, and one-on-one attention focused on maximizing your success. If you are thinking of participating in your first triathlon and don’t know where to start, been at it for years and ready to take your training to the next level, or looking to qualify for the world championships and need that little extra edge to get you there, then you have come to the right place. Our coaches can and will help you achieve your personal best. Are you looking for a fun, energetic, hard working team that will help you accomplish your goals? Madison Multisport isn't just a team, it is a family. We offer 4 TEAM training workouts that are each coached by 2 of the most experienced coaches in the midwest. Click here for more information. Coaches Cindi Bannink and Steven Brandes have over 25 years of multisport coaching experience combined. Each of our coaches have qualified for the Ironman World Championships and in 2014 Cindi was crowned Age Group World Champion at the Edmonton ITU World Championships. Click here to meet the coaches.